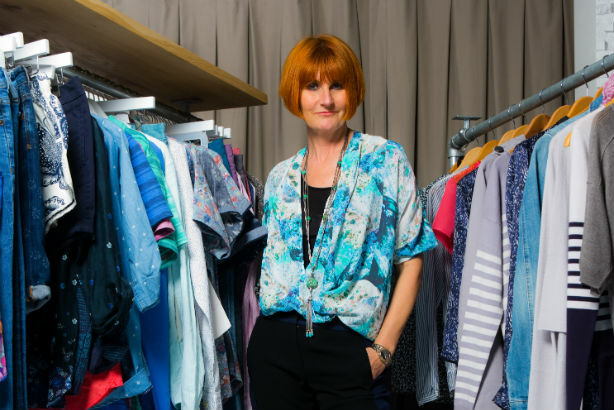 Retail guru Mary Portas has called on communications departments at major retail brands including Tesco to back her initiatives to save the UK high street. Speaking in an interview with PRWeek, she cited Tesco as an example of a major UK brand that should put its muscle behind the actions outlined in The Portas Review – an independent study delivered to the Government in December 2011. "Sir Terry Leahy talked about the fight for the high street: if that’s the case then come and help me Tesco, come and partner with me in a big way." Making an appeal to Tesco, Portas said that any move forward would be for the good of retailers on a pro bono footing. "Let's put out a call to the Tesco head of PR to come and help me on the high street," she said. "No money exchanged, just really helping those high streets." Of 371 applicants to become Portas Pilot towns, 12 have been selected to receive a share of £1.2m from the Government's High Street Innovation Fund to support retail activities following Portas’ review. The 12 pilot areas are Bedford, Croydon, Dartford, Greater Bedminster, Liskeard, Margate, Market Rasen, Nelson, Newbiggin-by-the-Sea, Stockport, Stockton-on-Tees and Wolverhampton. Speaking to PRWeek, Portas insisted that despite what could be perceived as certain shortcomings by the Government in communicating the problems for retailers, she would not be backing down on her commitment to the reinvigoration project. "I would do it again because, actually, in terms of what has gone on off the back of [the review], there has been extraordinary work across the country," she said. When asked whether the Government had backed her review as much as expected, and flagging ministerial changes that have seen five ministers in charge of the high street project, including adviser to the PM Steve Hilton, Ed Davey, Grant Shapps, Mark Prisk and Brandon Lewis, Portas said: "You become the only person over two years to consistently have the knowledge of what’s going on and that’s the way the Government works. So have I had the support, have I had the backing? I actually didn’t know what to expect." She said the links with the Government could be over-inflated: "I don’t see myself as government linked, I see myself as a voice for this country and I try to push and have an influence on policy." "If we lose our high streets, we will have a real social issue on our hands," warned Portas.